Bexleyheath Cricket Club has signed public relations business Bridger Howes Limited as 1st XI shirt sponsors for season 2017. 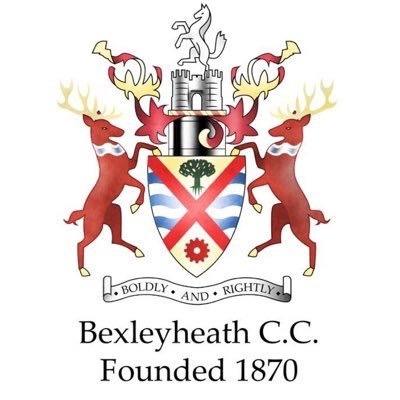 Bexleyheath will wear new shirts carrying the logo during pre-season and in all Shepherd Neame Kent Cricket League Division Three matches when the newly promoted side begin their quest for a third successive promotion in the spring. They will also compete in a number of cup competitions. Bridger Howes specialises in tailored public relations, content marketing, social media and writing services for local and other businesses. It customises packages for clients based on their goals and target audiences. These range from ad hoc announcements to more comprehensive scopes of work that include multiple press releases, management of social media accounts, ghost-writing and media consultancy on a monthly basis. 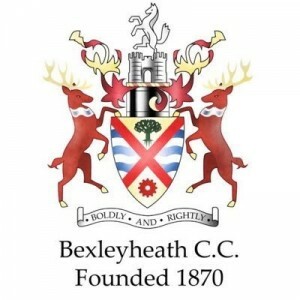 Bexleyheath Cricket Club was founded in 1870. The 1st XI shirt deal is the centrepiece of a larger commercial package that Bridger Howes has signed with Bexleyheath that also includes sponsorship of match balls and the 2017 batsman of the year award, in addition to a 12-month digital advertising campaign that was initiated at the turn of the year. Bridger Howes Limited was incorporated on 13th May 2013 but has been the full-time focus of directors Mark Bridger and Richard Howes since 1st October 2014. Bridger Howes is one of a number of businesses to back a resurgent Bexleyheath Cricket Club. All colts teams will be jointly sponsored for the next three seasons by Monk Wealth Management Services and Christopher Russell Property Services. Monk Wealth is a financial services company with over 30 years of experience in the financial sector, offering mortgage brokering with a unique, personal touch. Christopher Russell is a local estate agent with a dynamic marketing approach and ability to properly negotiate offers ensuring the best prices for property and guaranteed low fees for an all inclusive service.